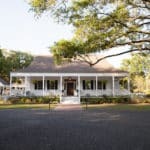 On your next visit to stay with us at The Stockade Bed and Breakfast, you may want to include Mount Hope Plantation on your itinerary, one of the two surviving antebellum homes in the Baton Rouge area. It is a historic plantation house located on historic Highland Road, just down the street from The Stockade. Built in 1817, it is the only farmhouse of its kind remaining in the Baton Rouge area and was originally constructed from cypress trees on the property. It is listed on the National Register of Historic Places and is strongly steeped in Louisiana’s flamboyant history. Mount Hope is a privately owned estate occupying 5 acres. You are sure to capture lasting memories as you explore Mount Hope’s signature architectural features and serene gardens that define and personalize this historic setting. Stately oaks draped with Spanish moss surround the plantation. Mount Hope plantation is located in an area of Baton Rouge originally known as “The Dutch Highlands”. It became a resting place for Confederate soldiers during the Civil War. Though it endured countless battles, it survived the war without any extensive damage. The house features a wrap-around porch and New Orleans style brick courtyard, enhanced by a fountain and beautiful pond. The oak trees on the property are estimated to be over 200 years old. There are also crepe myrtles, pear and pecan trees, as well as a cypress tree. 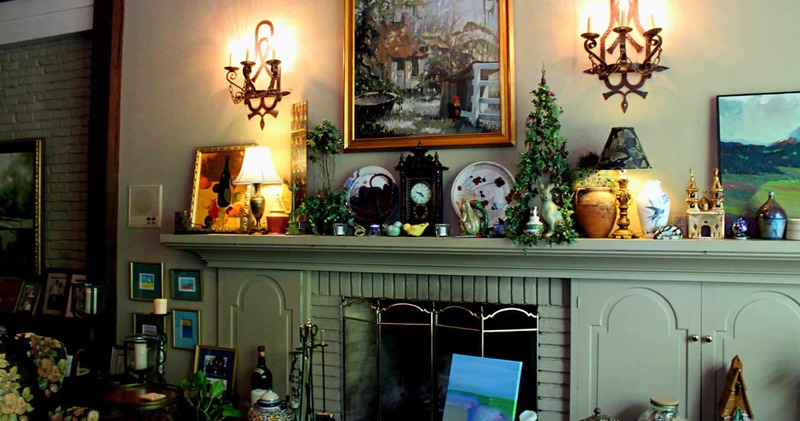 Plan to stay at The Stockade Bed and Breakfast and include this plantation on your next trip to Baton Rouge to create lasting memories. This entry was posted in Baton Rouge, Louisiana Plantations by admin. Bookmark the permalink.